The Green Wall looks stronger than ever heading into Dallas. The final Call of Duty World League 2,000 series tournaments before this weekend’s CWL Dallas Open have been completed. This week’s CWL 2Ks were full of upsets across all three regions, but the grand finals in North America featured a familiar matchup. For the third time in four online tournaments, OpTic Gaming defeated Luminosity in the NA CWL 2K. OpTic won the first two NA CWL 2K tournaments, but they were upset by eUnited last week, who went on to win their first 2K of WWII. This week, the Green Wall bounced back, defeating squads like Team Envy and Team SiNister—former Rogue—to reach the grand finals once again. In a grand finals matchup that fans are becoming extremely familiar with by now, OpTic took down Luminosity 3-1 to capture their third NA CWL 2K title of WWII. 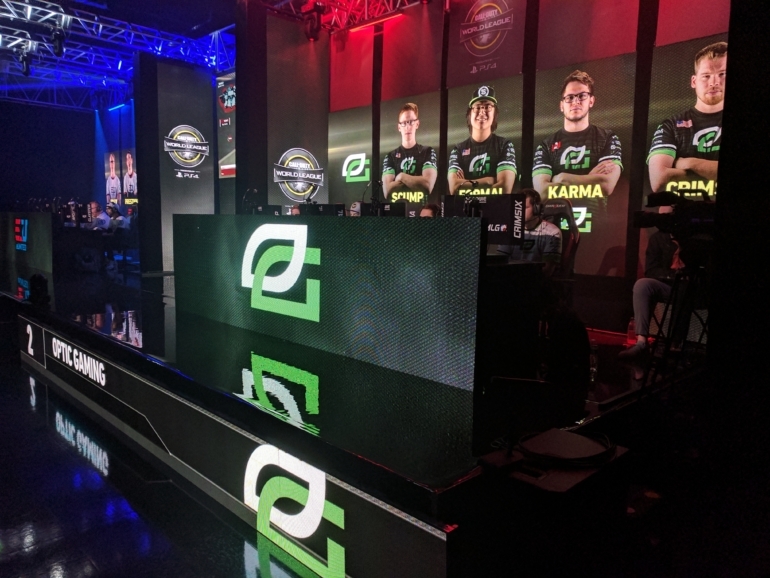 Although OpTic was victorious, several teams made impressive runs in the NA CWL 2K, which will provide crucial pro points for their seeding in the open bracket at CWL Dallas. Allegiance and Echo Fox finished top eight, while Team SiNister and Jevon “Goonjar” Gooljar-Lim’s team both earned top four placings in this week’s NA CWL 2K. Across the pond in Europe, a new champion emerged as Team Vitality defeated Supremacy to win the EU CWL 2K. There was also a major upset in the land down under, as SYF Gaming swept Athletico Esports to win this week’s APAC CWL 2K tournament. Most teams will now begin traveling to the first major LAN event of WWII, the CWL Dallas Open, which is set to begin on Friday, Dec. 8.